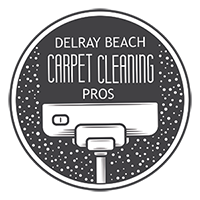 At Delray Beach Carpet Cleaning Pros, we know that if you have tried to rent a carpet cleaning machine and do the task on your own, it's a hassle and the results are less than ideal. We offer carpet and tile cleaning in Boyton Beach, after all, you're just a short drive away. Our expert technicians will arrive on time and give you a call ahead of time to let you know they are on the way. Getting your carpets professionally cleaned is recommended at least once a year, and more frequently if you have children or pets. We will work hard to make sure your expectations for your carpets, tile and rugs are exceeded. We not only want to be your go-to carpet cleaner today, but in the future as well. 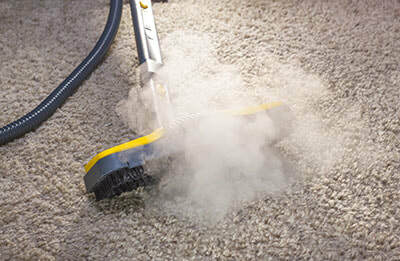 The Pros make sure your carpets are cleaned deeply, leaving them fresh and clean. Our truck mounted water extraction machines are professional grade that will deep clean your carpets, unlike the carpet cleaning rental machines you can get. Our technicians are trained with best practices and will provide your home or business with an exceptional experience... guaranteed. We offer affordable carpet and tile cleaning services and want to completely exceed your expectations. Our experienced team will provide your home or commercial business in Boynton Beach with a free consultation to go over the basic services that are needed as well as any recommended optional services. There won't be any up charges after the fact. We love what we do and want to make certain you do to so we can serve you in the coming years. 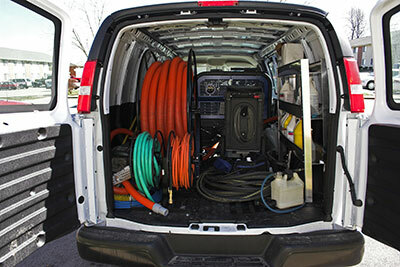 We offer emergency water extraction services if your home or business gets flooded with water. So please call us 24/7 with any emergencies you might have. Our team is equipped to handle water extraction and then help you with recommendations for also drying out your home or office quickly.